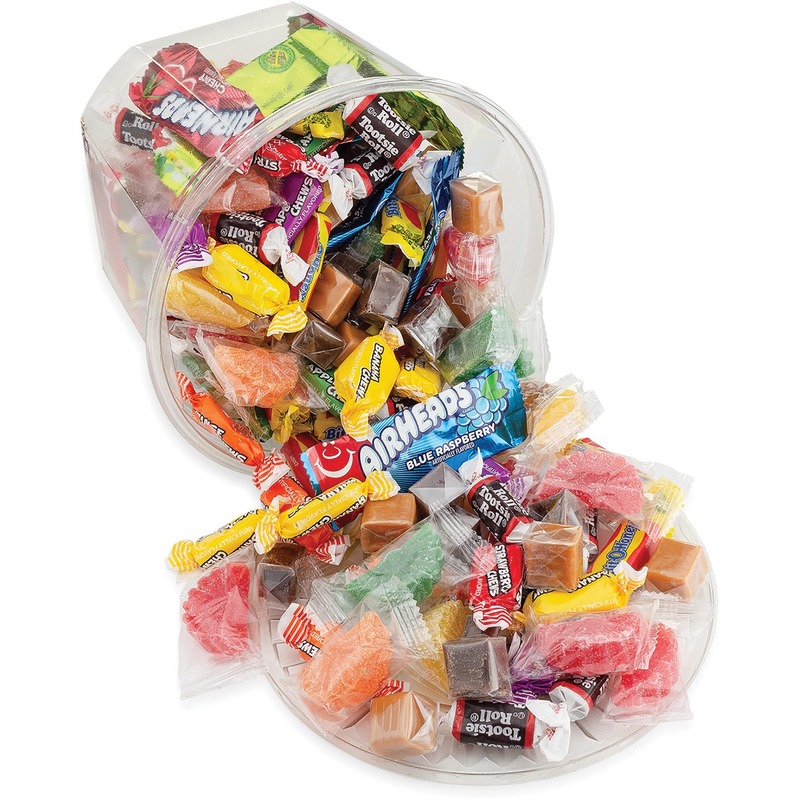 Variety of candy offers a fresh treat any time of the day. 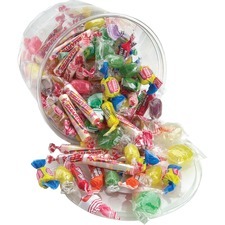 All Tyme Mix Tub includes Smarties, Double Bubble gum, Goetz Caramel Creams and Fruit Gems. 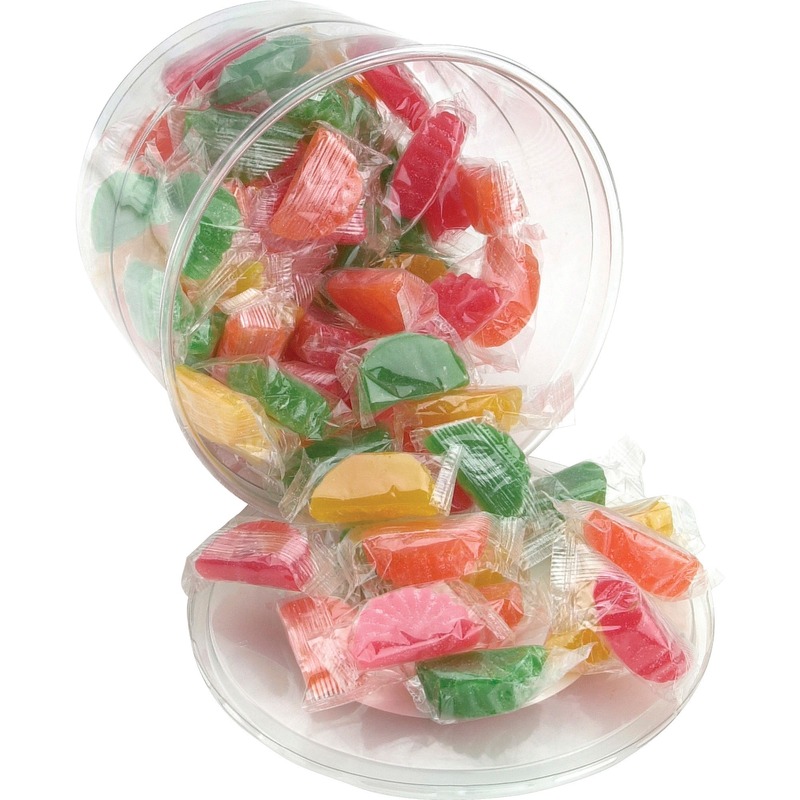 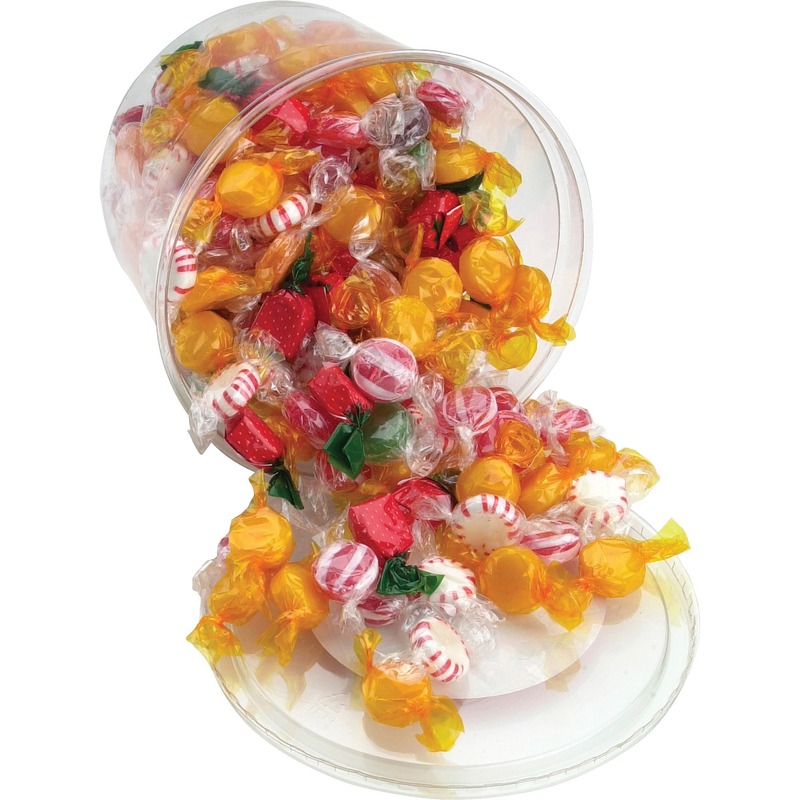 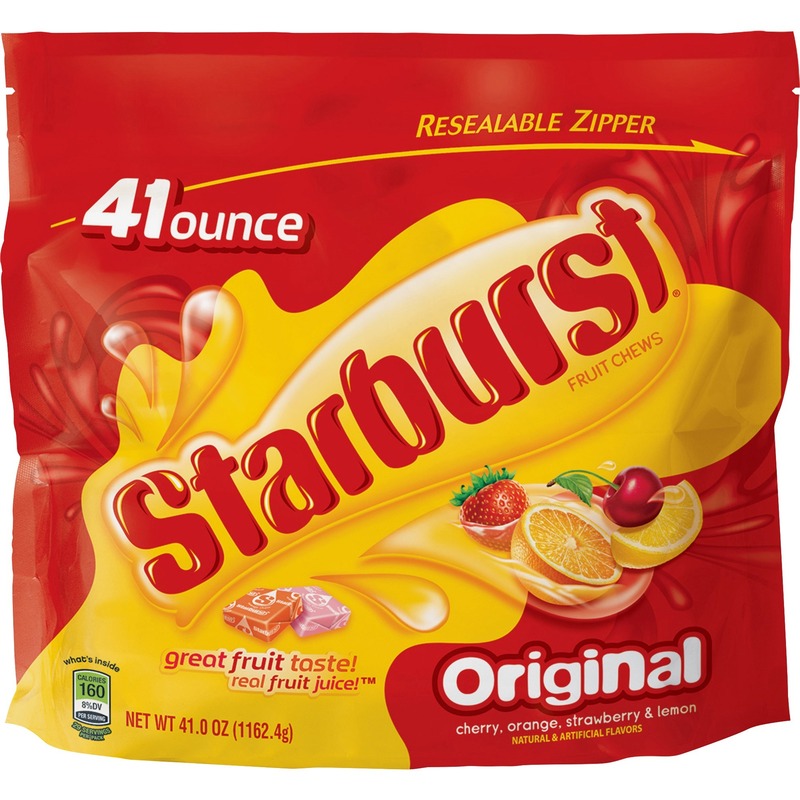 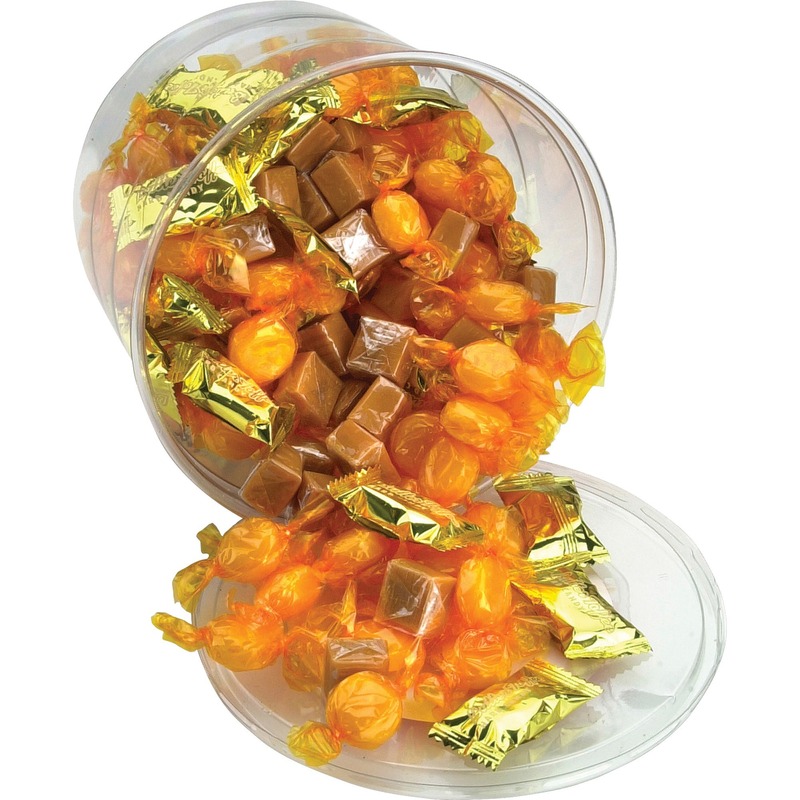 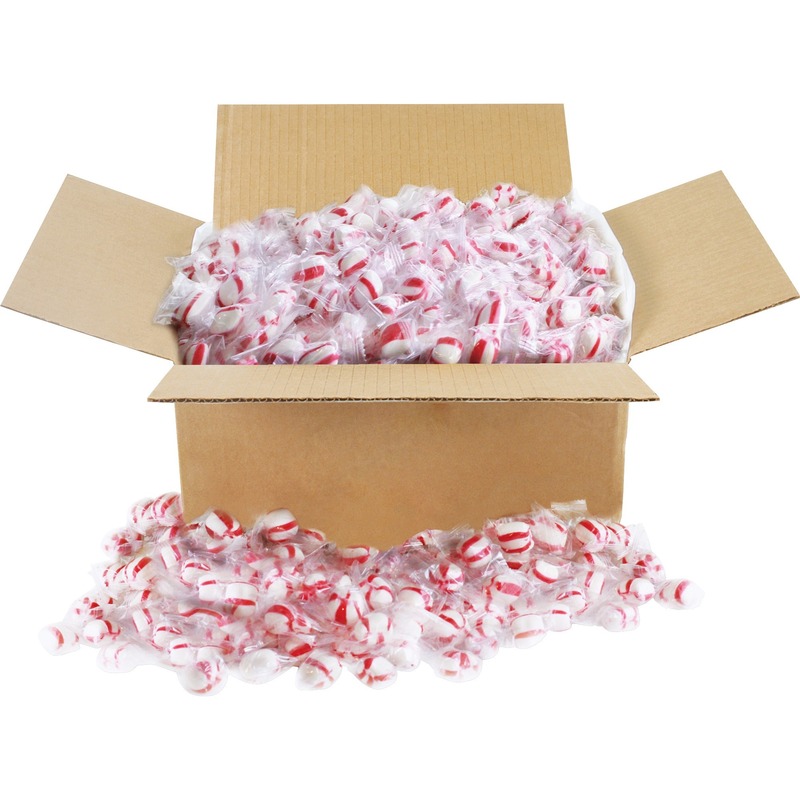 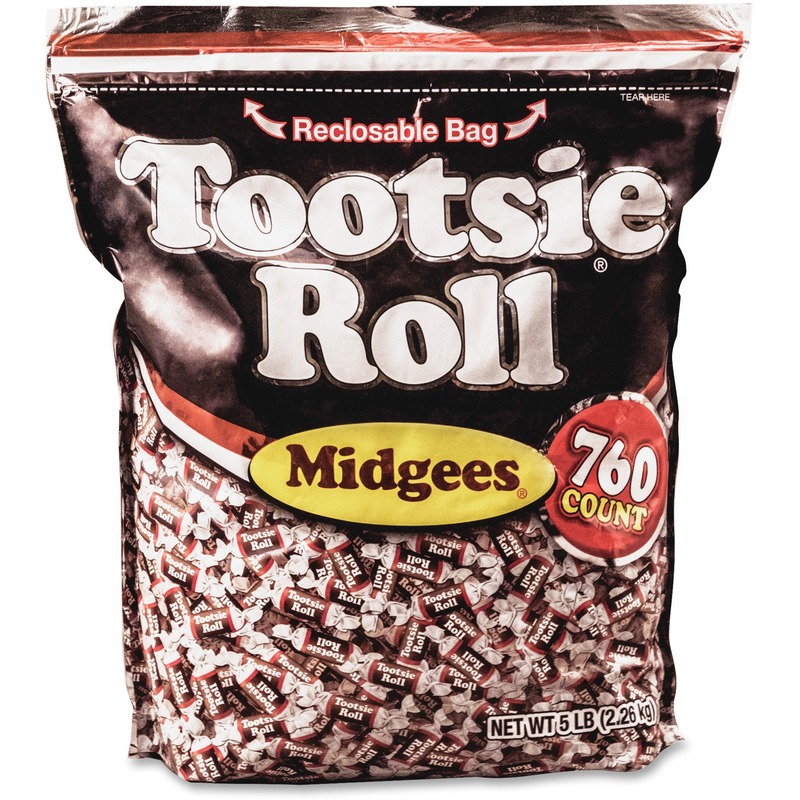 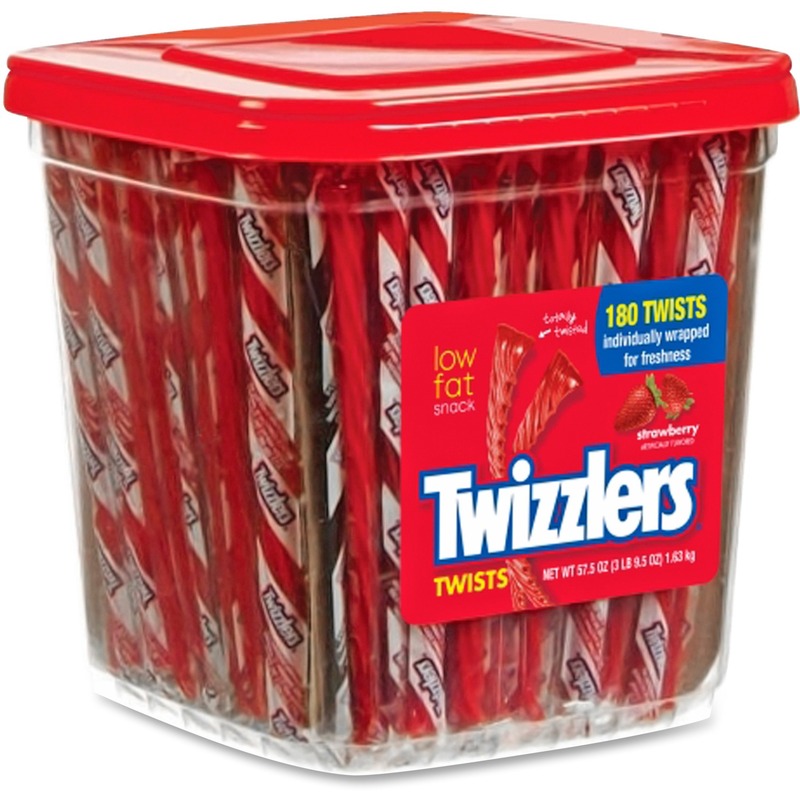 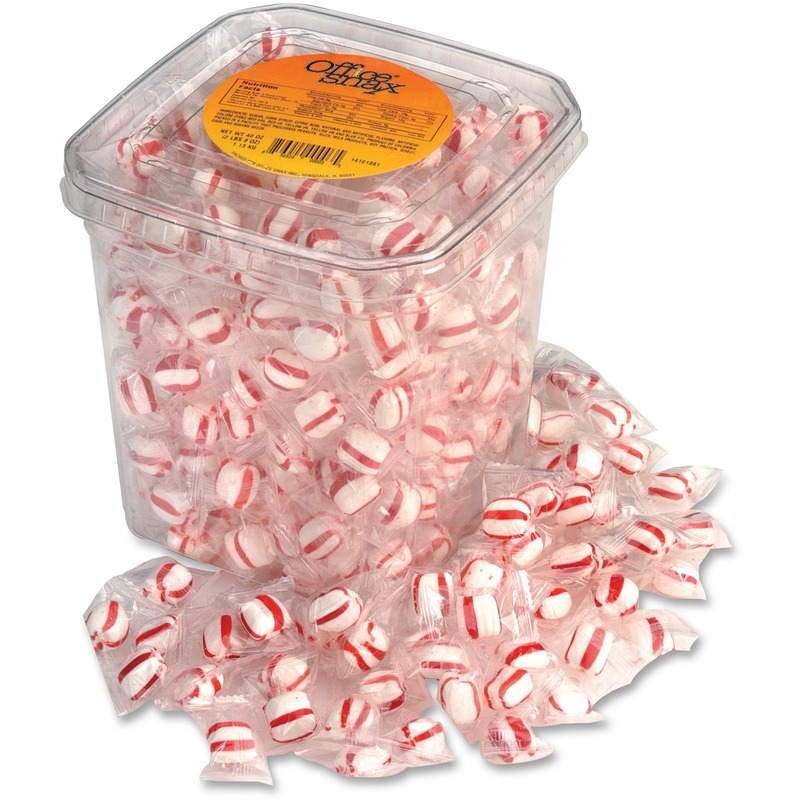 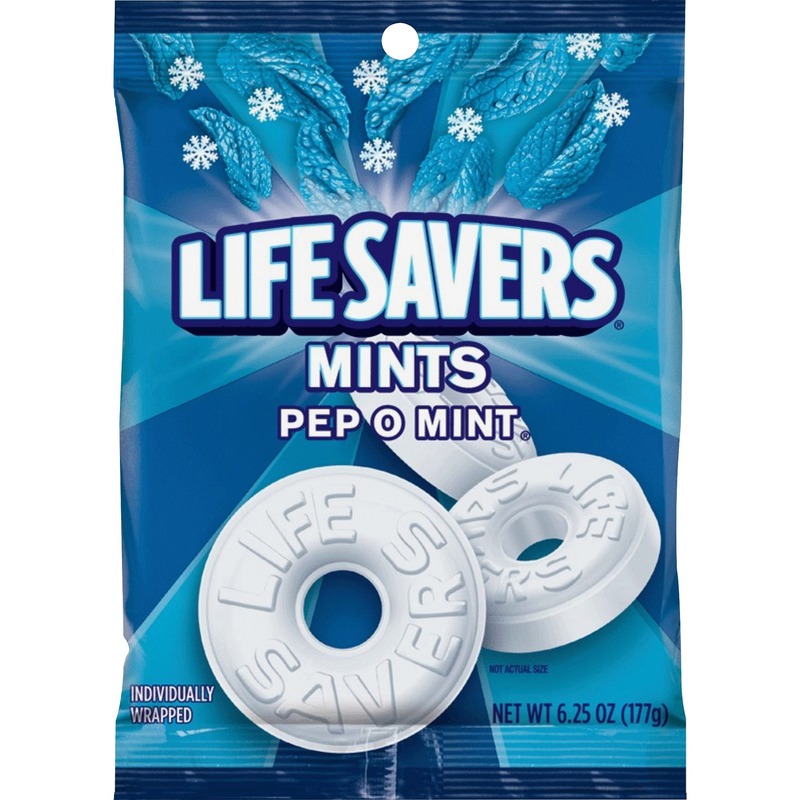 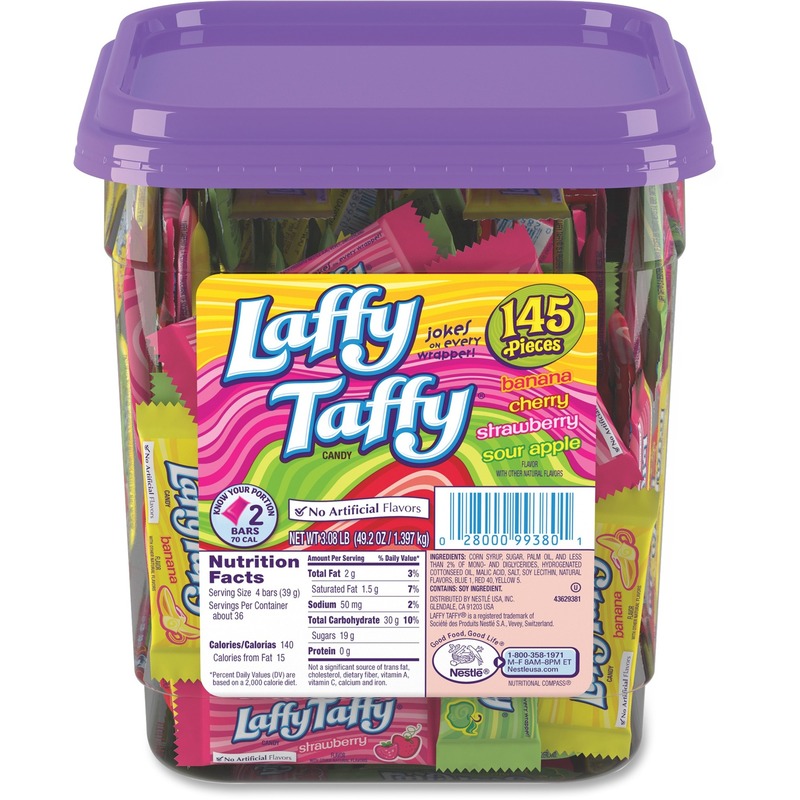 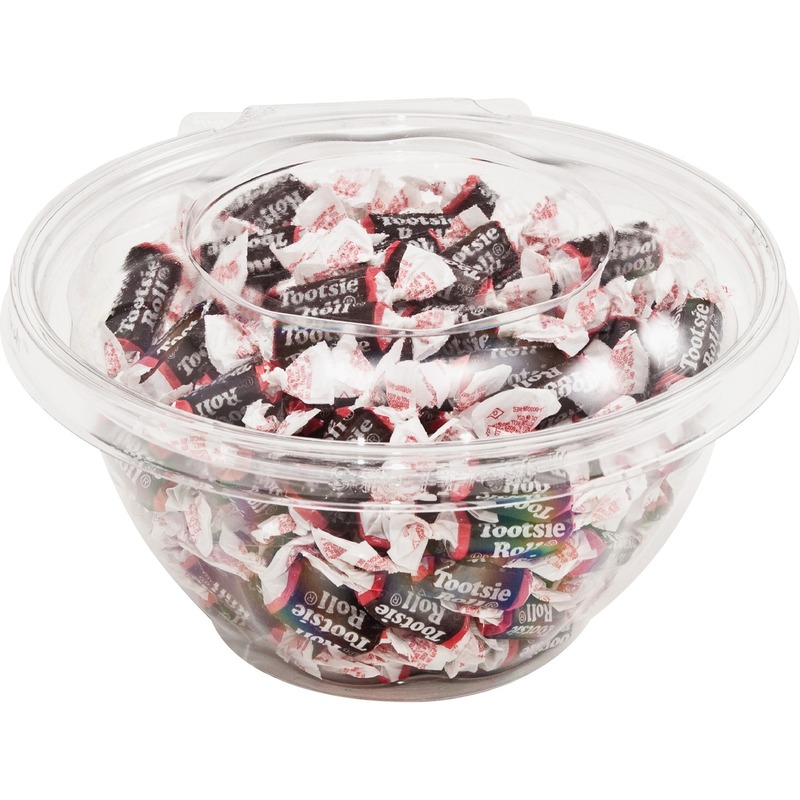 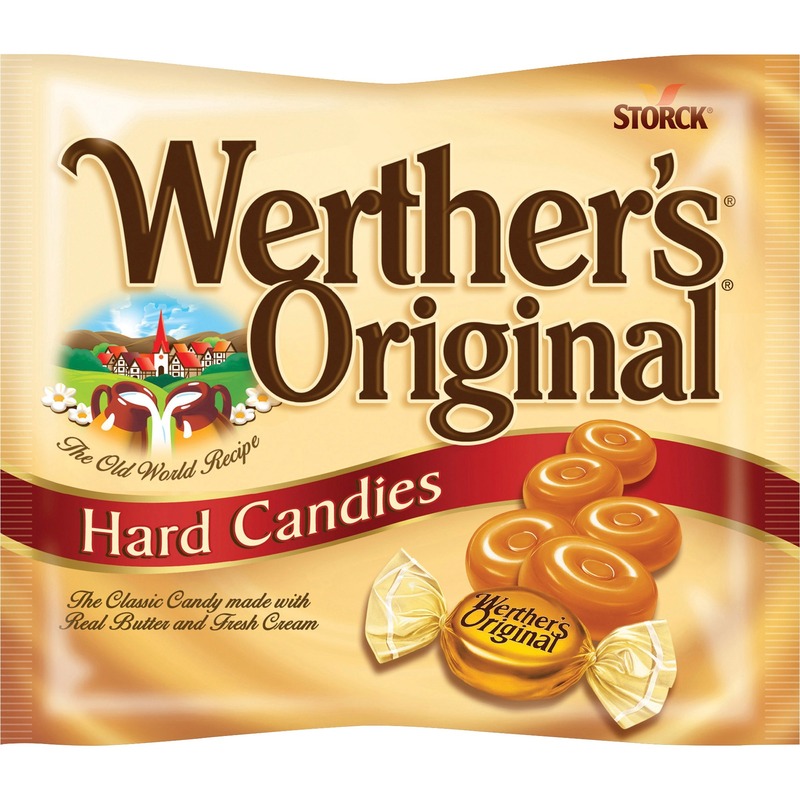 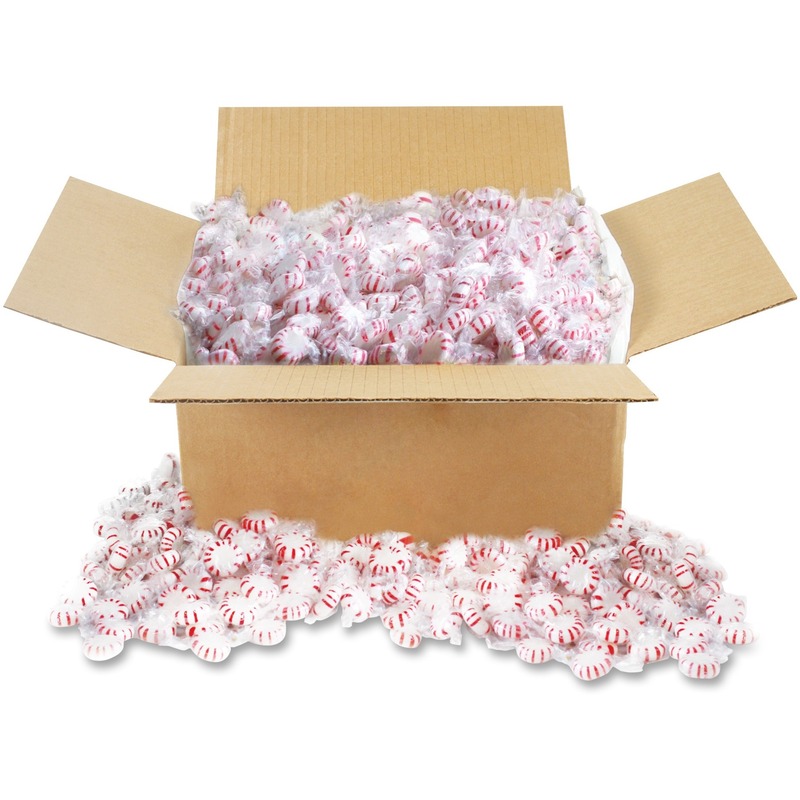 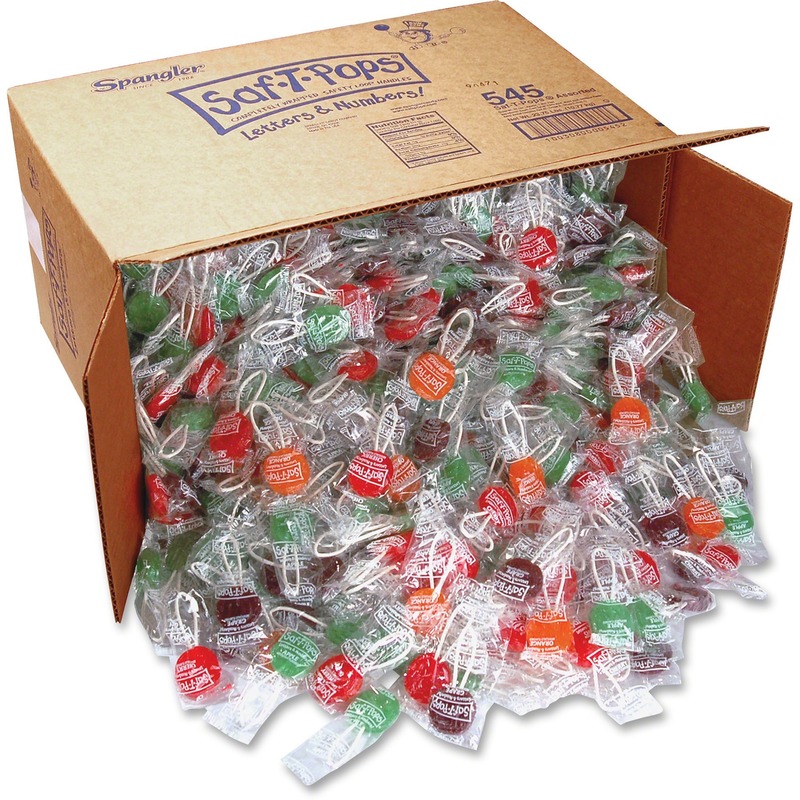 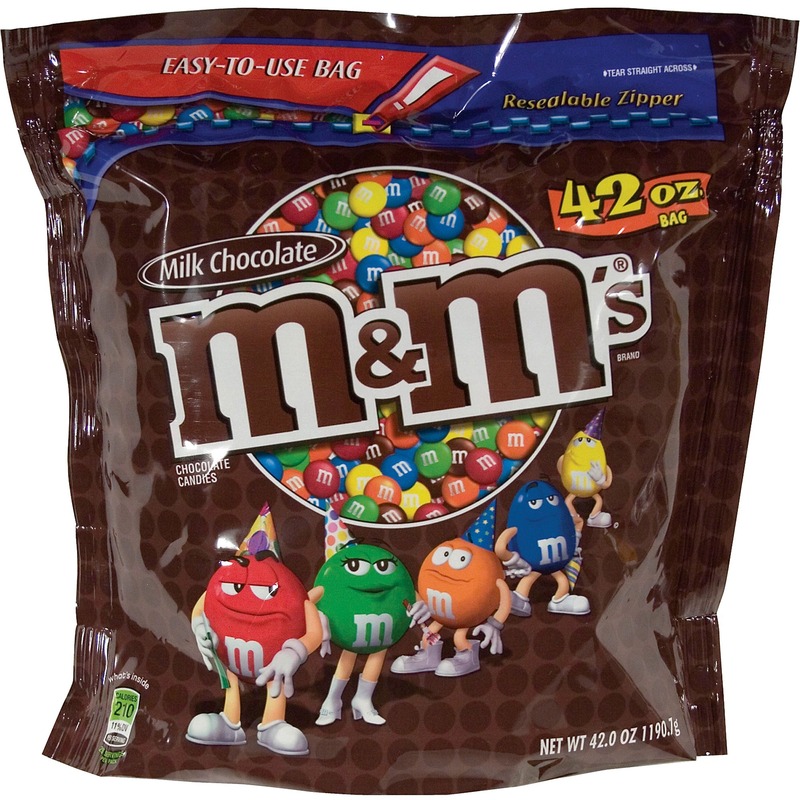 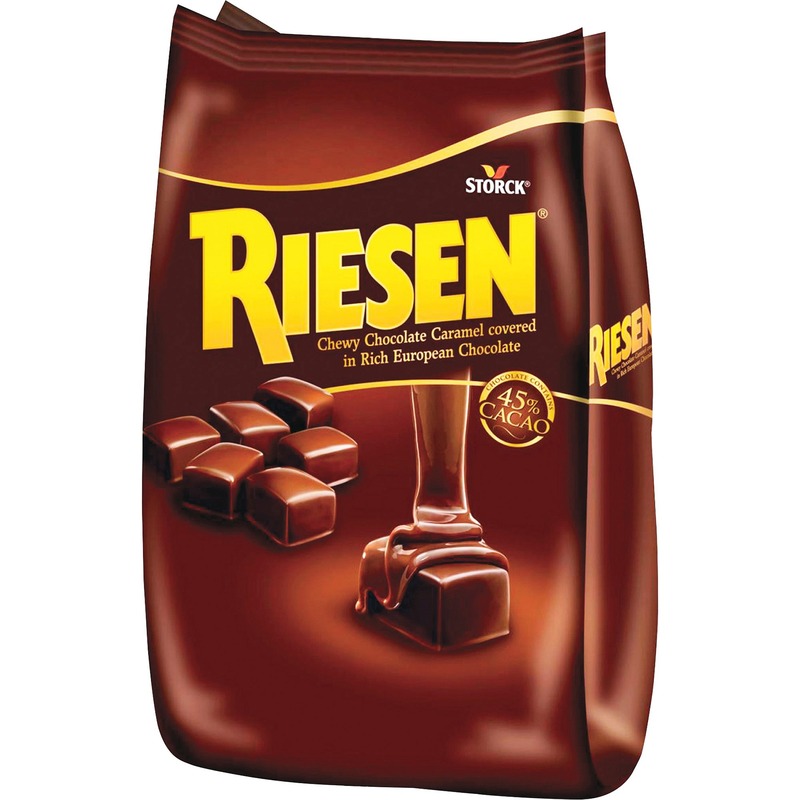 Individually wrapped candy is ideal for breakroom and reception areas. 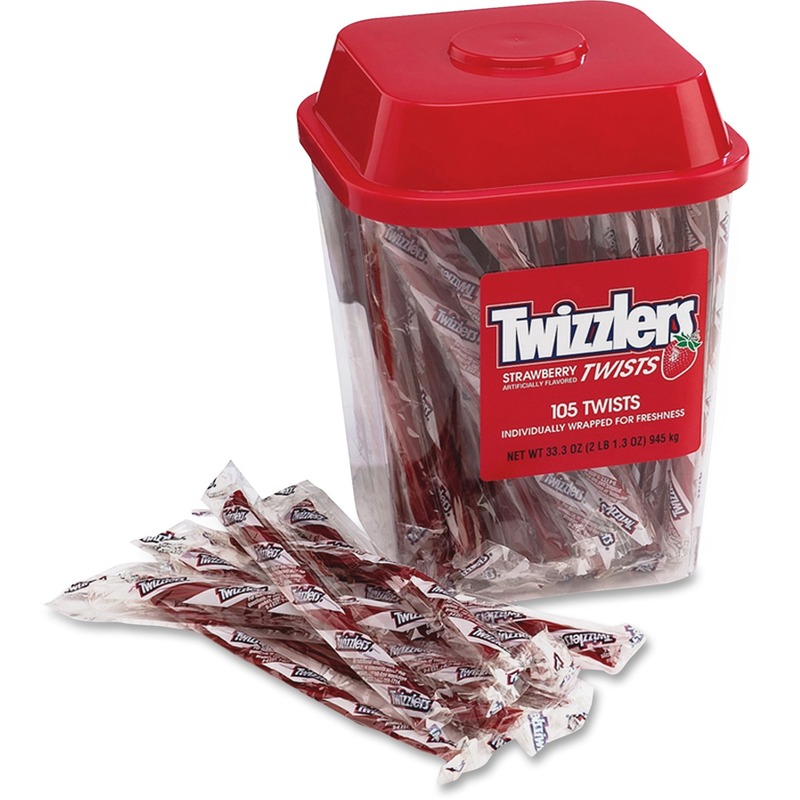 Resealable tub maintains freshness.